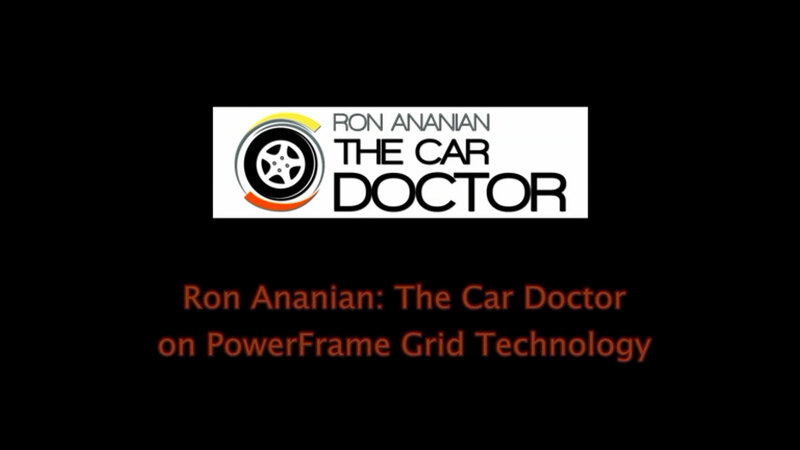 Ron Ananian, The Car Doctor, talks about the corrosion resistance of PowerFrame technology and how PowerFrame grids hold up against other grids. 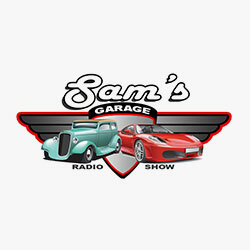 Watch Sam Memmolo of Sam's Garage radio show talk about how he relies on PowerFrame to keep his vehicles going. 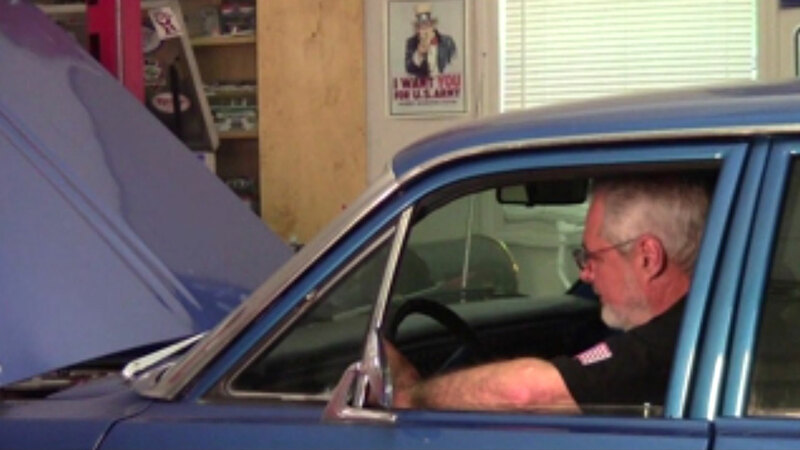 Listen to the Bobby Likis Car Clinic share a dramatic customer testimonial about the incredible performance and dependability of patented PowerFrame grid technology. Listen to the Jason Searl, Managing Director at Johnson Controls, explain how the PowerFrame grid was developed and why it can contribute to longer car battery life. 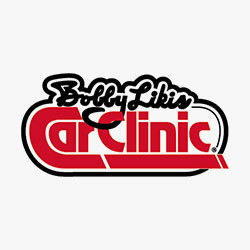 The Bobby Likis Car Clinic gets Jason Searl, Managing Director at Johnson Controls, to explain how PowerFrame grid technology was proven through rigorous field testing. 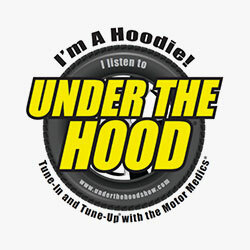 Jason Searl, Managing Director at Johnson Controls, explains how PowerFrame technology delivers increased dependability to the Under the Hood Show. Ron Ananian, The Car Doctor, interviews Jason Searl, Managing Director at Johnson Controls, about the benefits of PowerFrame grid technology. Jason Searl, Managing Director at Johnson Controls teaches the guys at Sam’s Garage about the superior design and construction of PowerFrame grid technology. 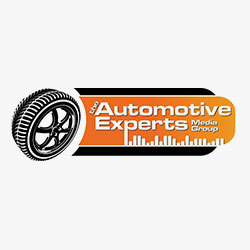 A very satisfied customer tells the Under The Hood Show how her car battery with PowerFrame grid technology has performed in extreme weather conditions. Sam’s Garage shares more stories from customers who are very happy with their purchase of a battery with PowerFrame grid technology. 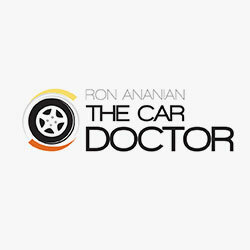 Ron Ananian, The Car Doctor, answers listener questions about the very latest technology in the battery industry, and why batteries with PowerFrame grid technology are rated "Gold."